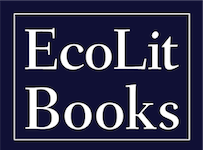 I enjoy reading children’s books that help kids connect with the environment and spark a passion for conservation. 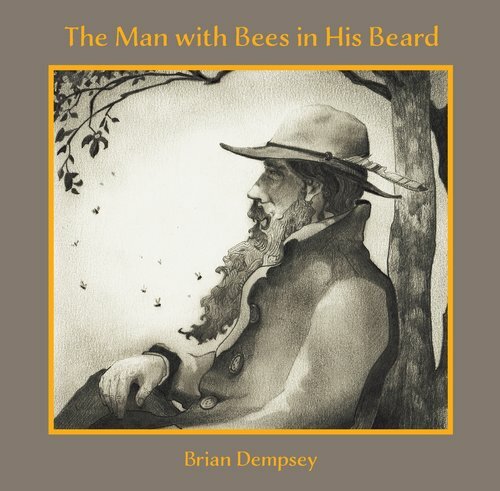 The Man with Bees in His Beard by Brian Dempsey, published by Chatwin Books, is advertised as just such a book. The main character in the book is an old man wandering in nature who has a colony of bees that live in his beard. He is represented as being one with nature. The bees are part of him and he is part of the larger environment. This character reminded me of Thoreau at Walden Pond, happy to be in the woods and away from city life. The focus of the book is on this unity between man and nature. There is not a story to follow the man through. I was left feeling confused about The Man with Bees in His Beard. Twice in the book it stated that “No one knows how the bees got there.” This seems like an important question to answer, especially for a children’s book. Many people also associate bees with being stung, and while it was stated that the bees do not sting, having a colony living in his beard may make children uneasy. It was unsettling for me. It made me wonder if people would embrace this man as described in the book. Without addressing how the bees got there, or giving more detail about the way the man is welcomed by others, I wondered if the man is intended to be real. Maybe he is a metaphor, but I’m not sure for what. If he is a metaphor that is a large concept to understand for kids in the intended age range of four to eight years. Both of my kids read the book as well. My seven year-old read the book on her own. Her initial reaction was “I don’t like bees that close to him.” She was worried the man could get stung. She also felt bad for him because he was wandering alone in nature. Kids between the ages of four and eight do not experience much alone time in nature. If they did it could be a scary situation for them, as I think my daughter felt while she tried to relate to this man. I also read the book to my five year-old son, who had not heard my daughter’s review. 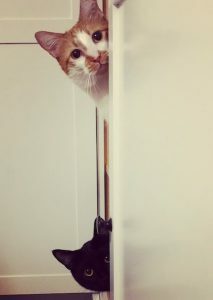 He had a different perspective on the book. He seemed to enjoy it and said he did want to be outside more than he had before we read it. This may be because he was reminded of being outside by the book, a place he enjoys. Overall, I was confused about the purpose of the book. I would have enjoyed this book better if the main character were closer in age to the children reading the book and if the bees were not living on the person. This would allow children to relate to the character better and see themselves connecting with bees and nature in a similar way. Heather is the Chairperson for the Strategic Planning Committee for the Society for Conservation Biology's Conservation Genetics Working Group. She also teaches biology classes online for Colorado State University - Global Campus.